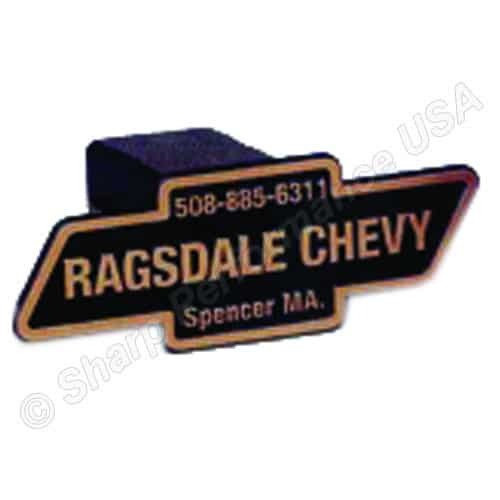 Make your Customer's cars and loaner cars moving billboards. 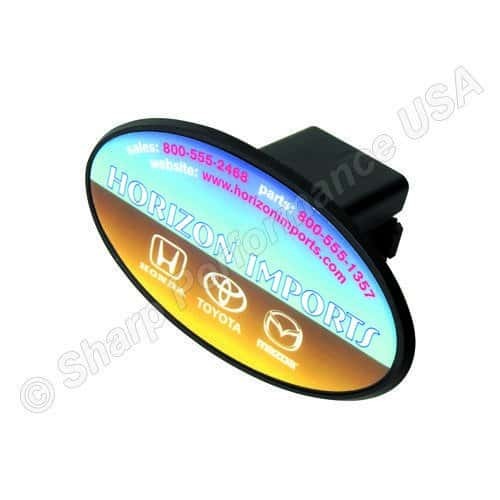 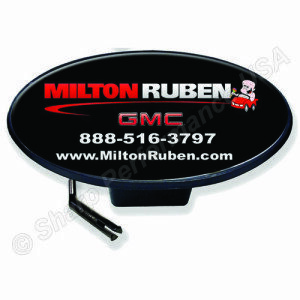 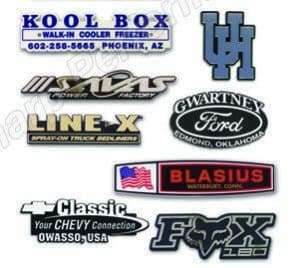 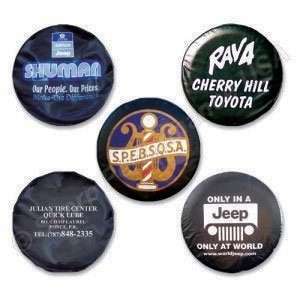 Your name will be seen all over your market area with these forms of on car advertising products. 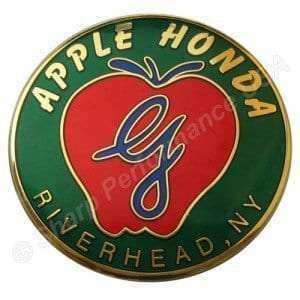 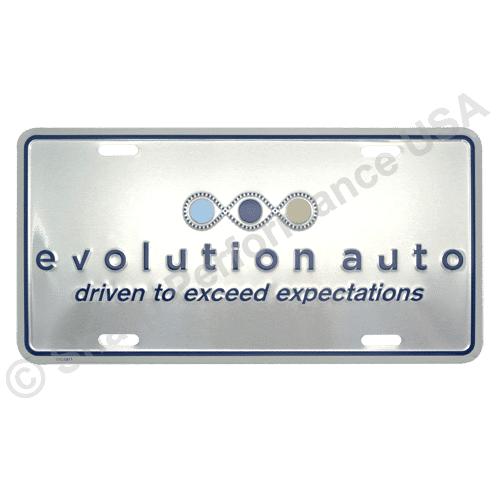 Perfect branding for auto dealers. 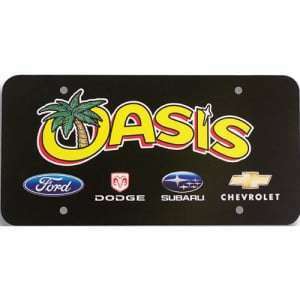 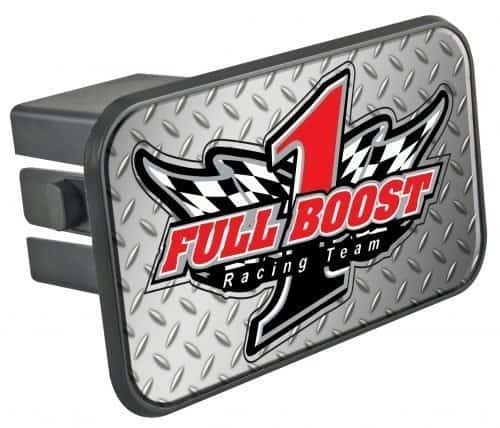 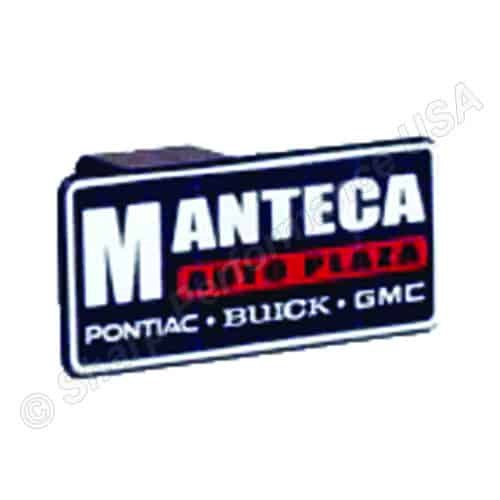 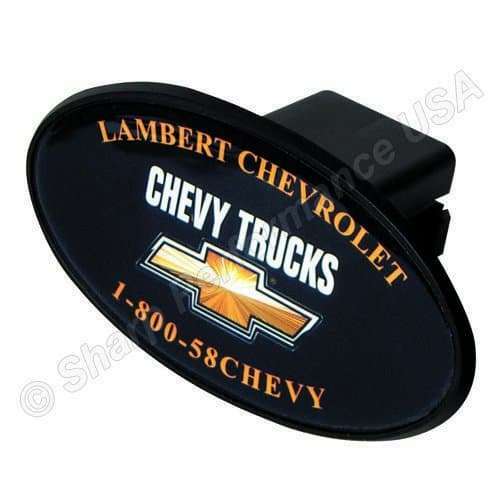 All on car advertising products are customized with your company information. 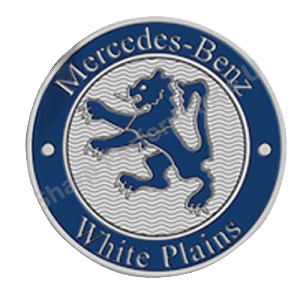 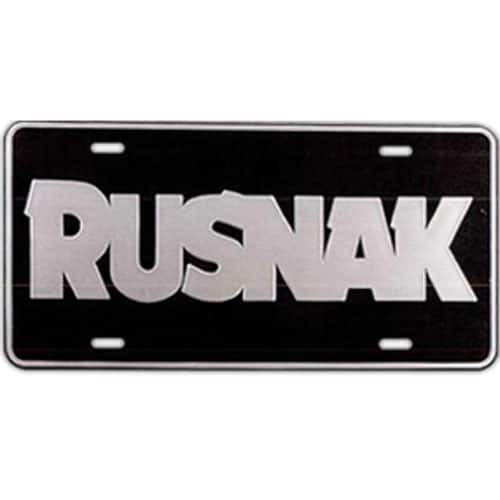 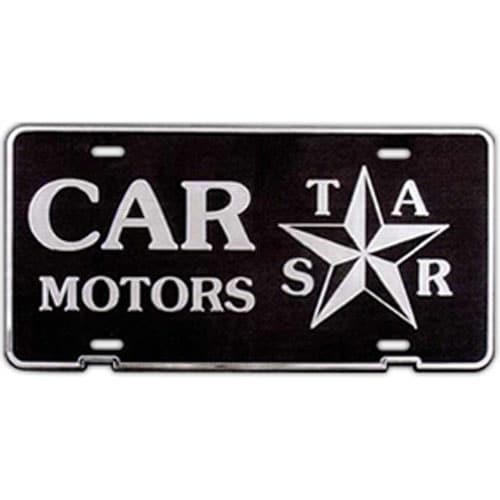 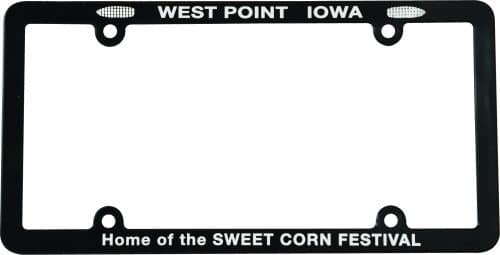 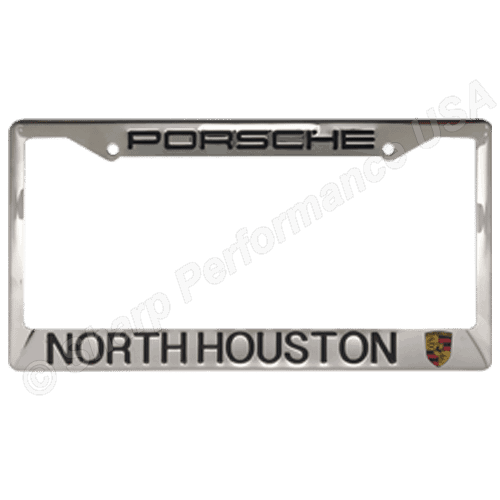 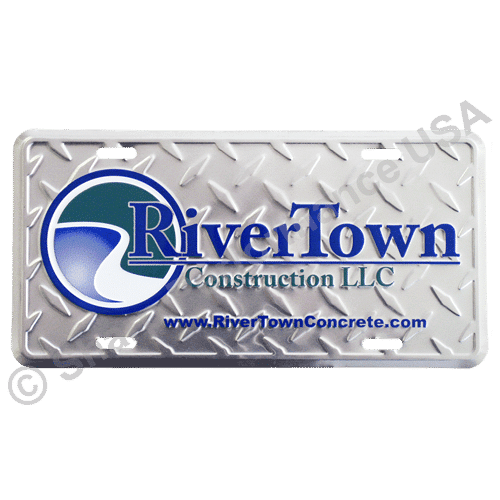 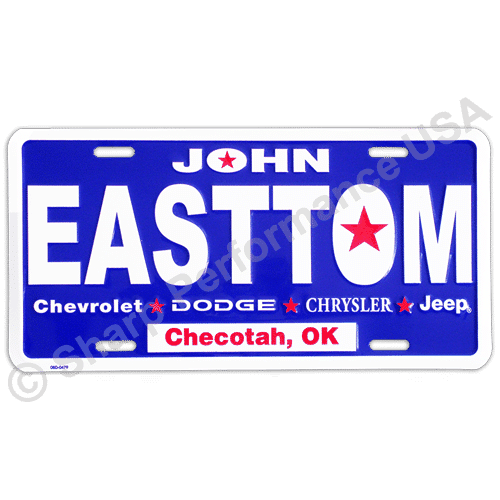 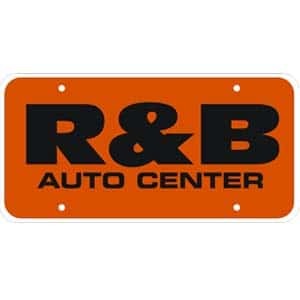 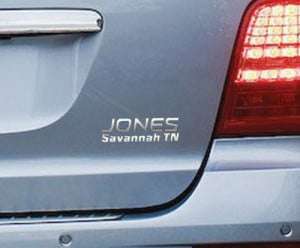 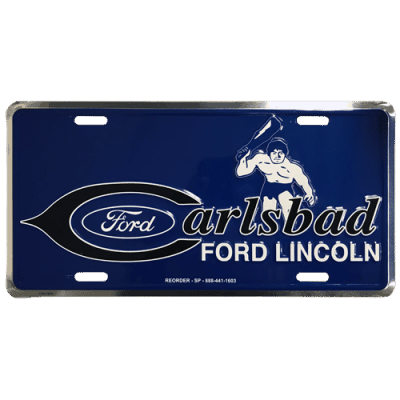 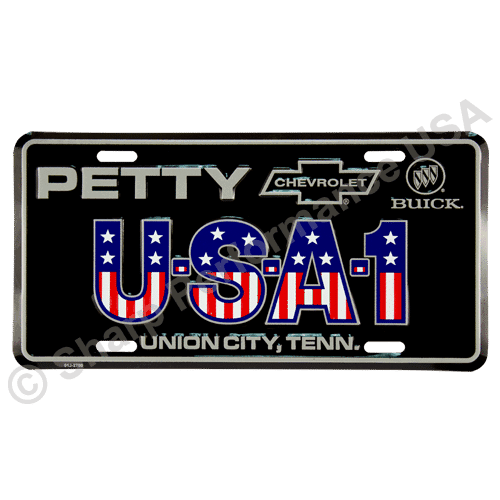 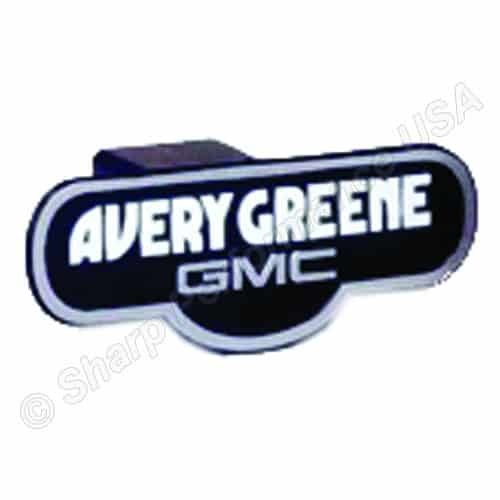 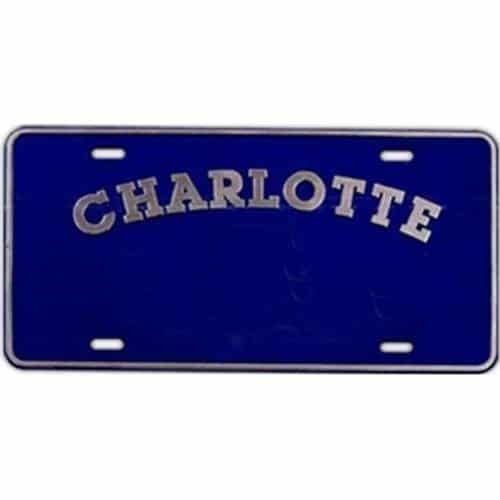 Custom metal license plate frames, plastic license plate frames, license plate inserts, trailer hitch covers, custom trunk medallions and more. 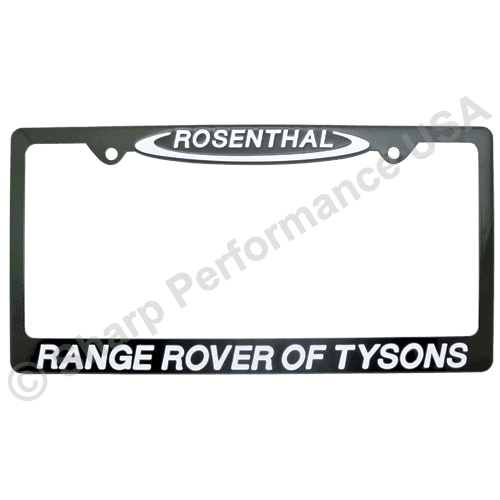 License Plate Frames & License Plate Inserts. 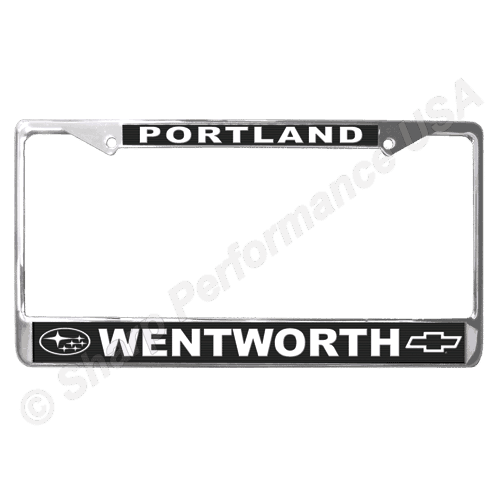 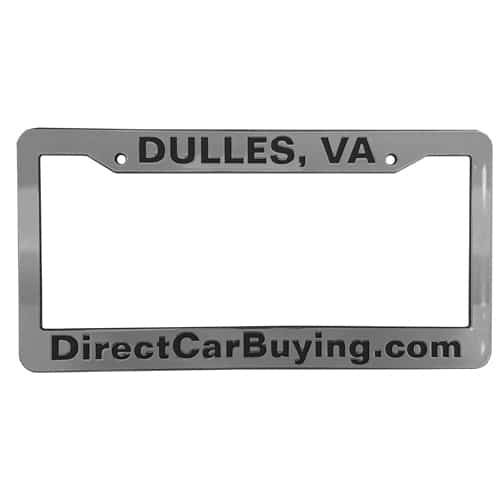 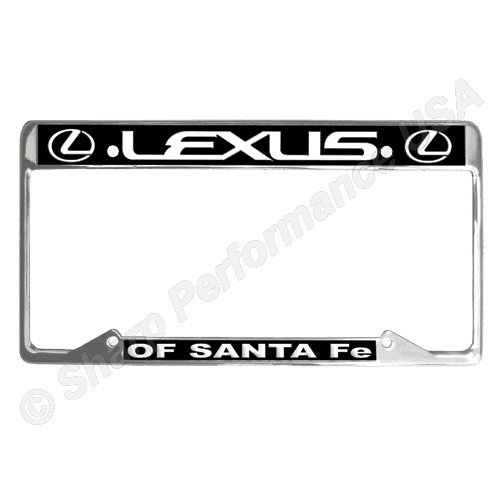 Stainless Steel License Plate Frames - Our featured plate frames! 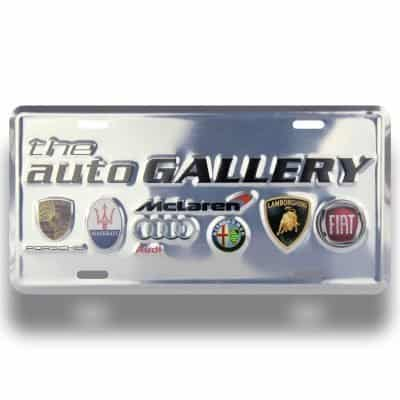 Stainless steel frames are high quality and much lighter than heavy zinc alloy frames! 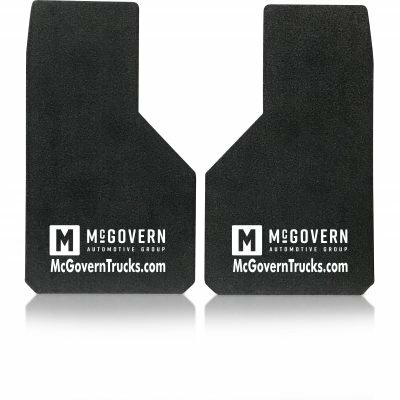 Reduce your shipping costs while upgrading to a superior material that better resists corrosion and wear. 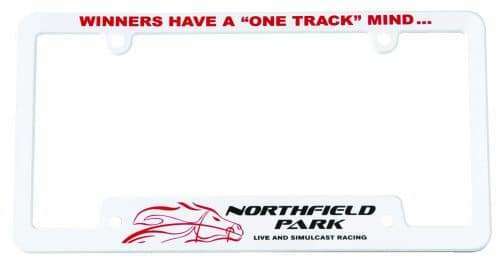 Available with either two or four holes. 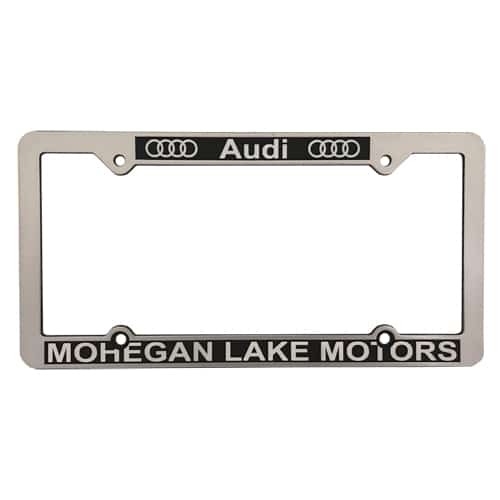 Also Available in Aluminum. 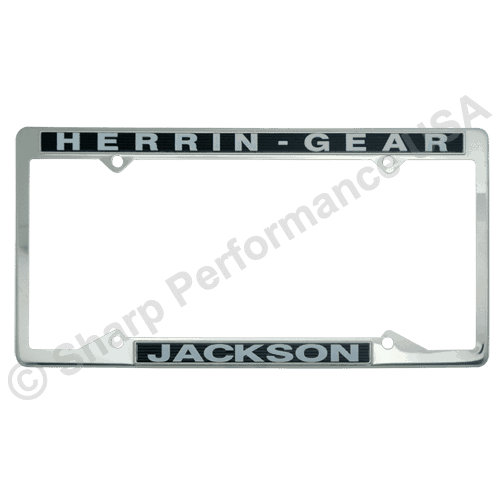 Chrome Plastic License Plate Frames - With either four holes or two holes. 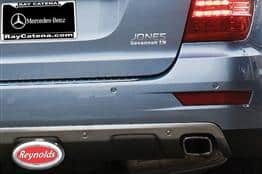 A subtle way to get your Dealership or company name noticed. 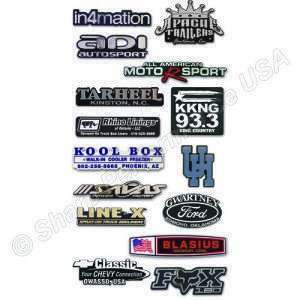 White or Full color vinyl decals. 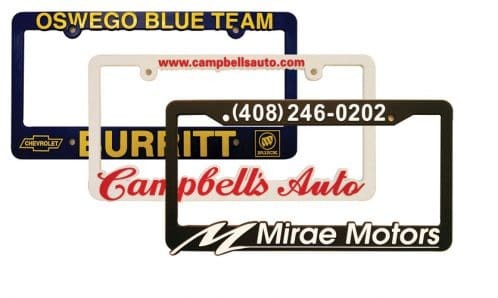 Whether you are a Truck dealer, customizer, or have a fleet of trucks, we can develop a mud flap that will stay on for the life of the truck!